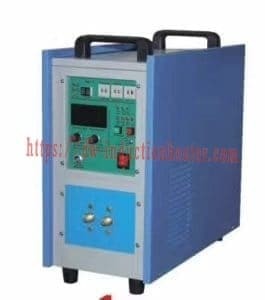  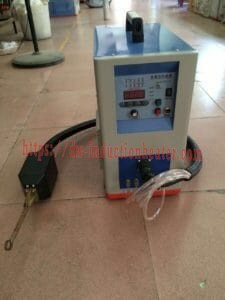 Equipment DW-UHF-4.5 kW, 150-400 kHz induction power supply, equipped with a remote heat station containing two 0.66 μF capacitors (total 1.32 μF). 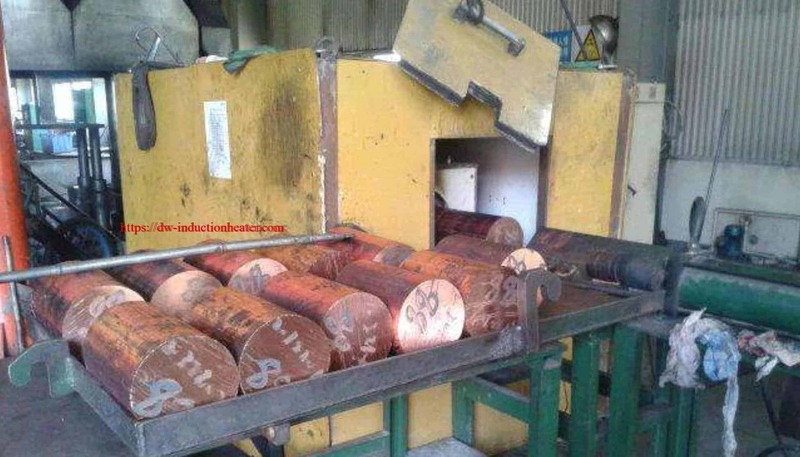 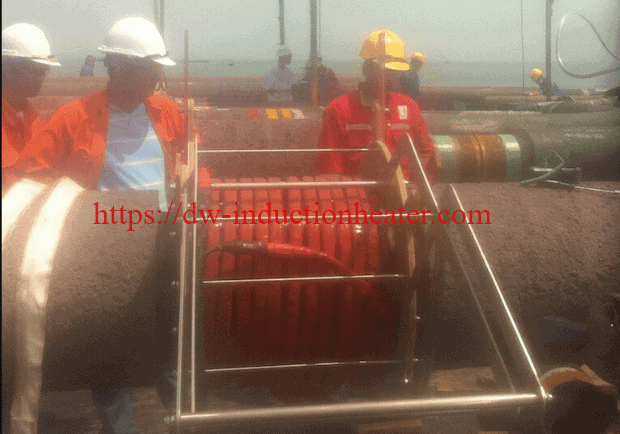 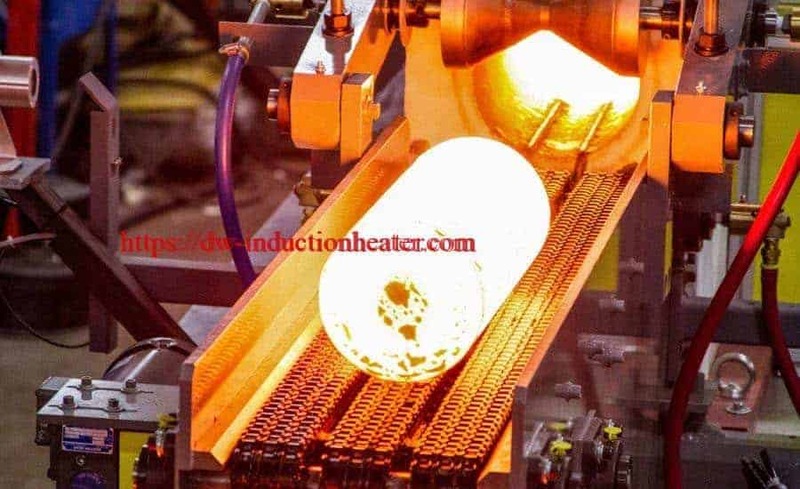 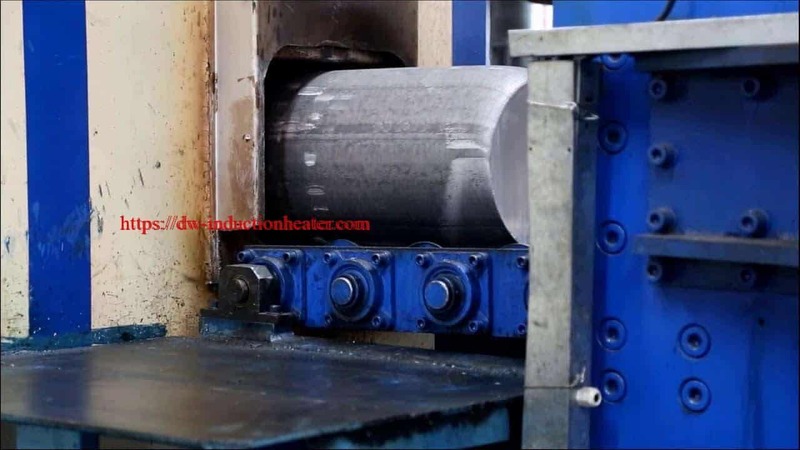 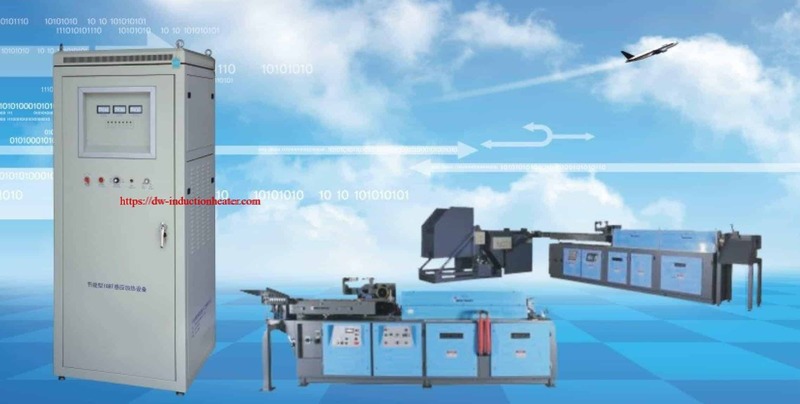 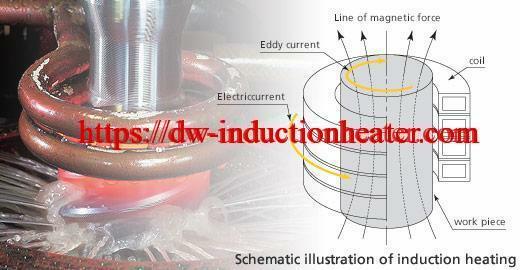 A three-turn pancake coil induction heating coil designed and developed specifically for this application. 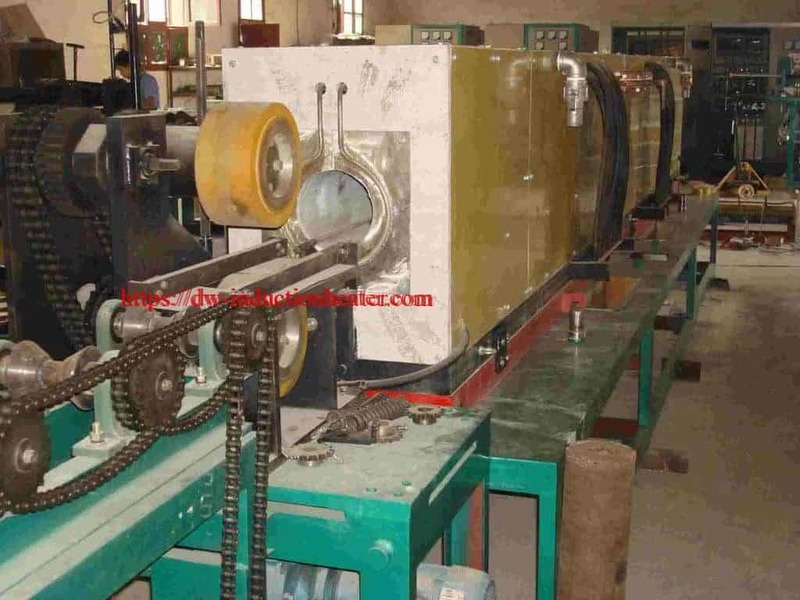 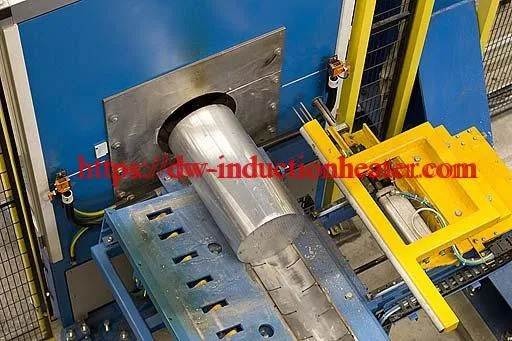 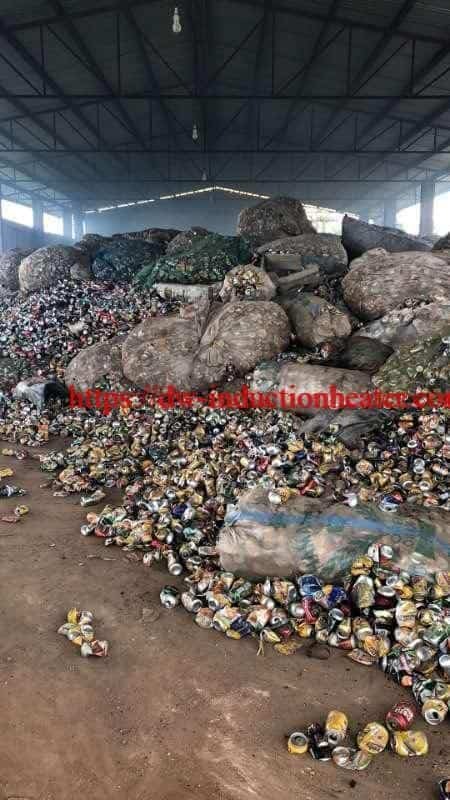 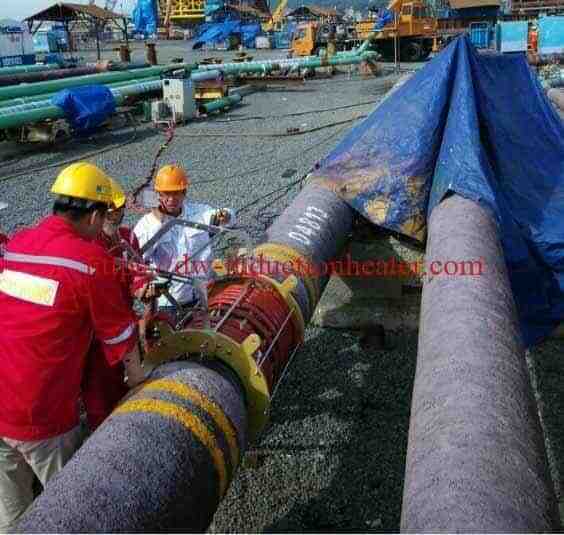 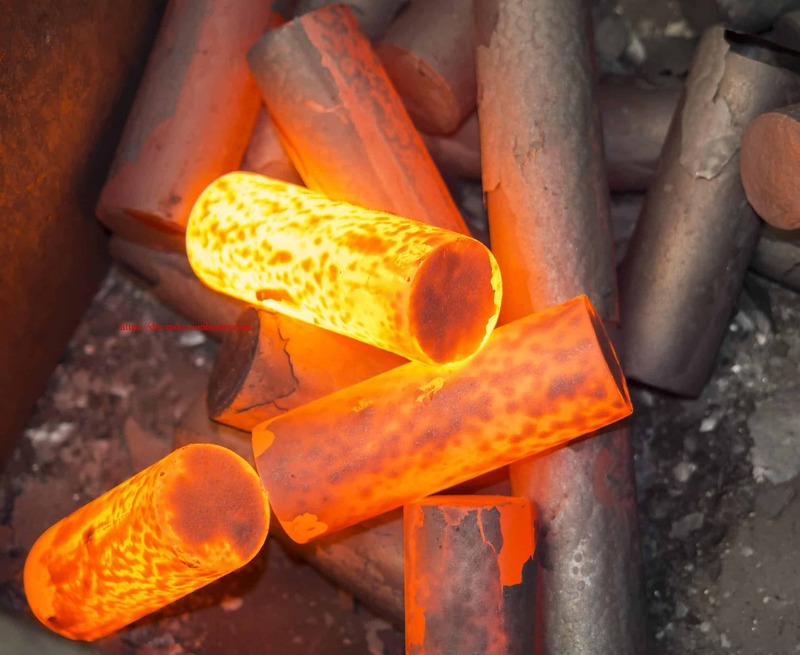 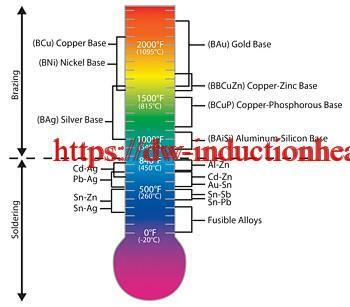 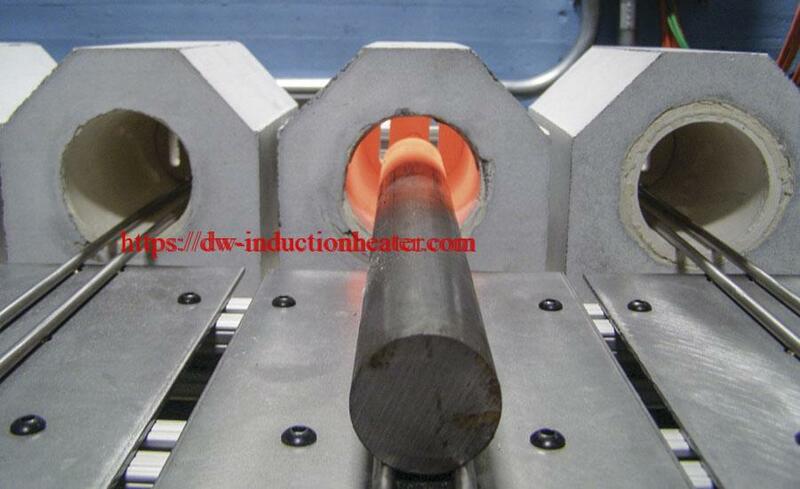 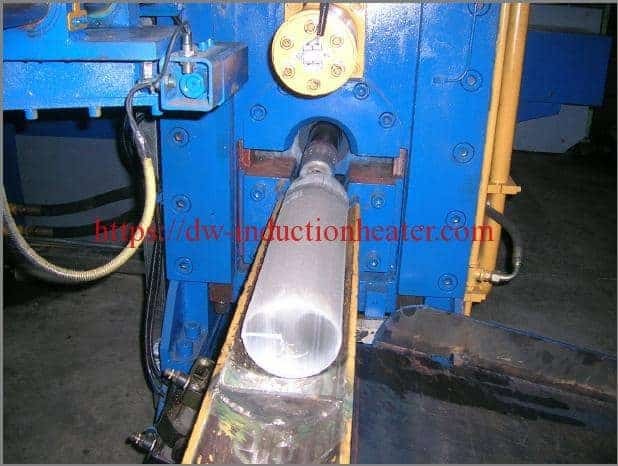 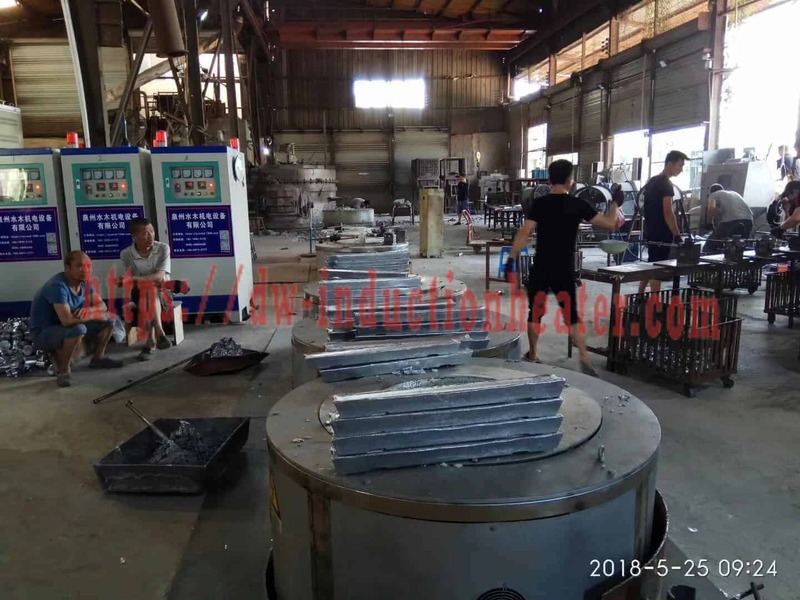 Process Initial tests without solder ensured that the metal reaches the required temperature and the heating pattern on the part.Solder preform rings are placed onto the tube at the joint. 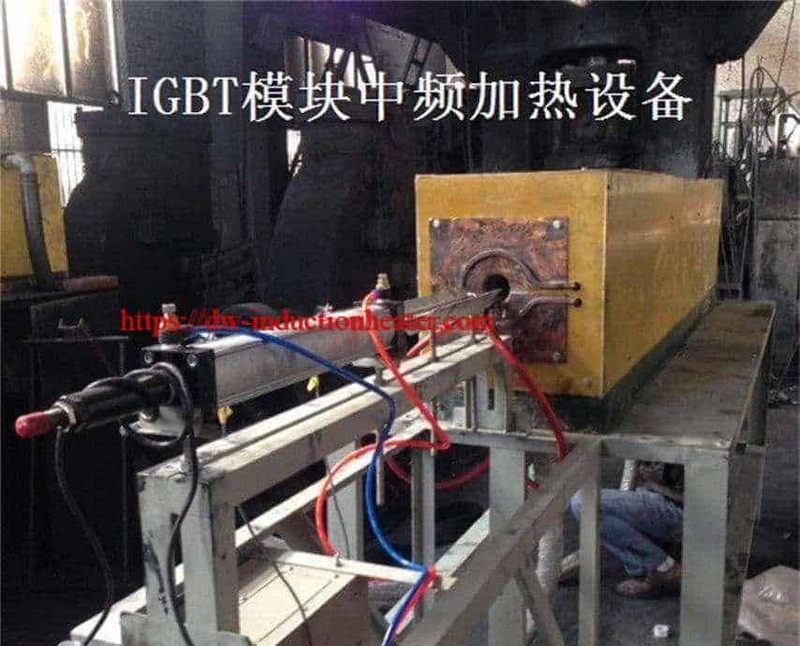 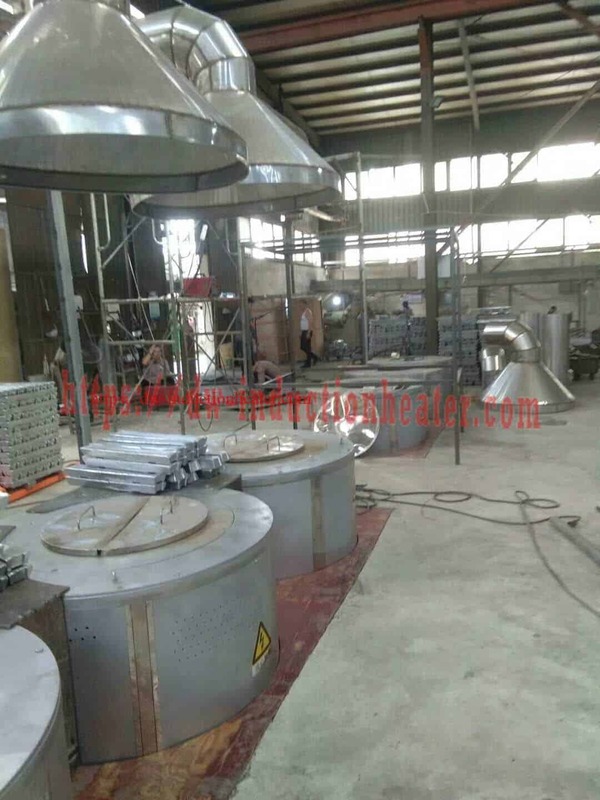 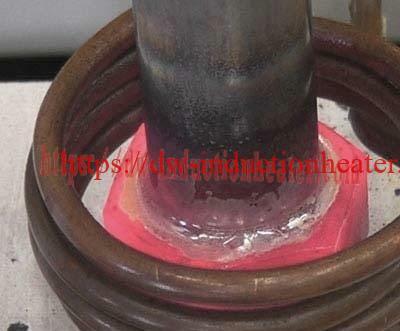 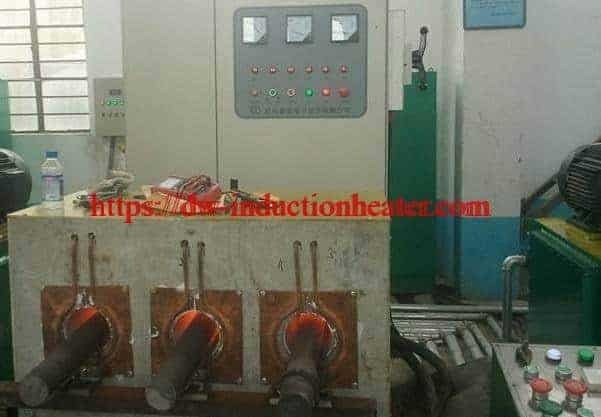 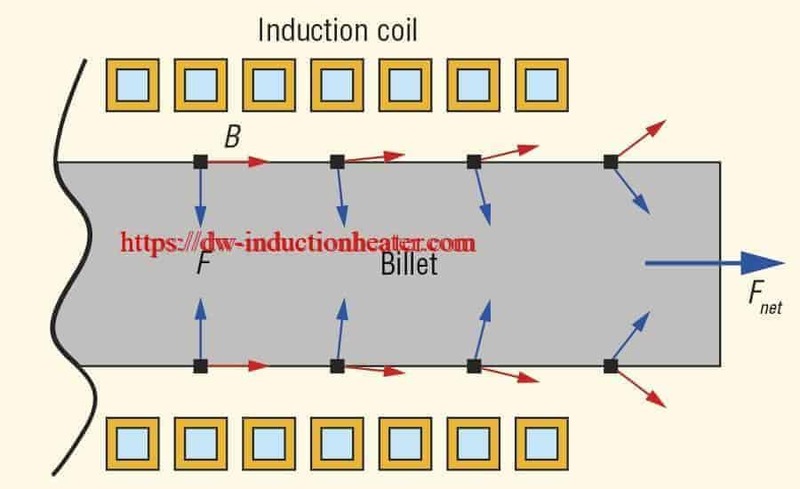 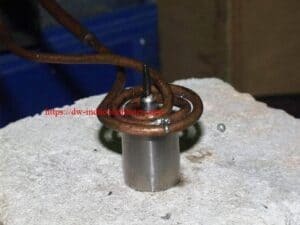 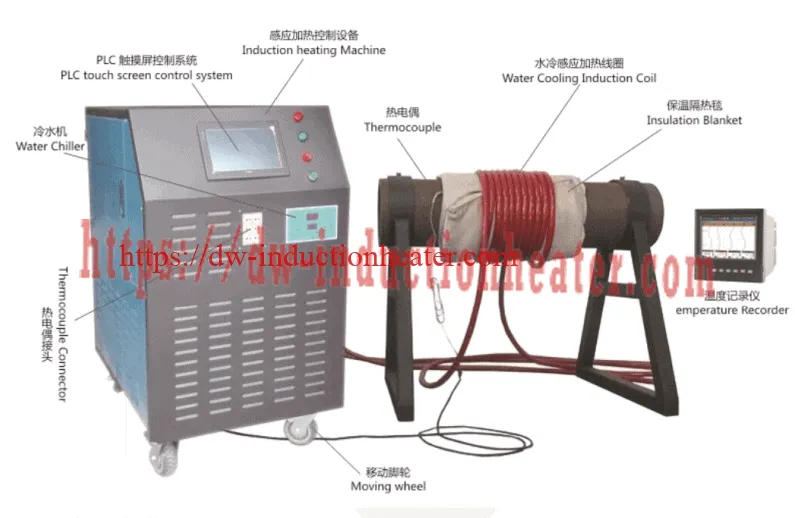 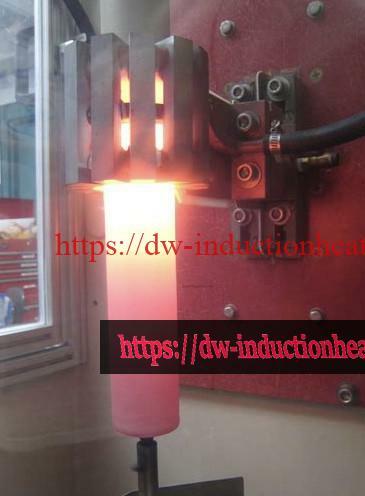 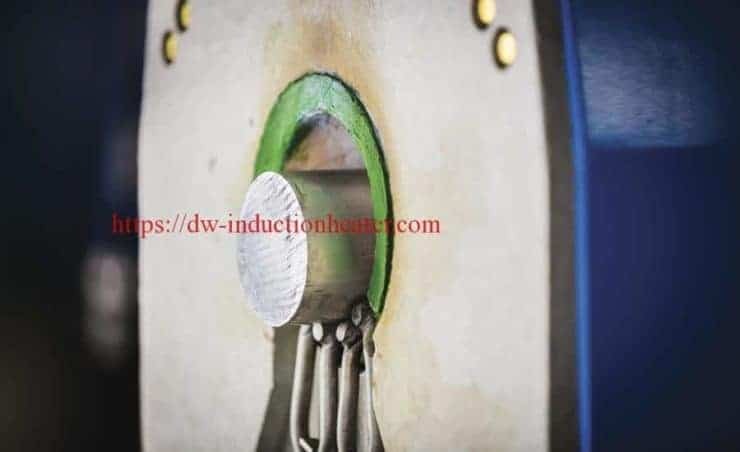 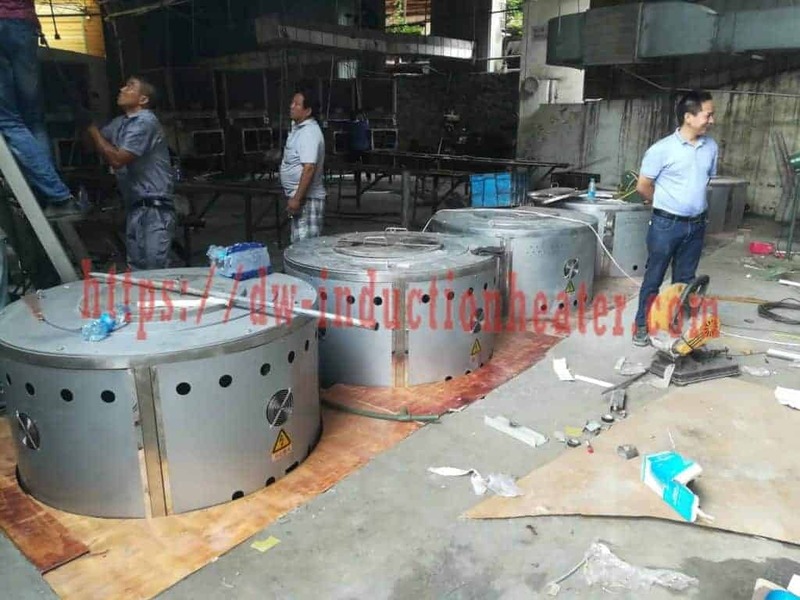 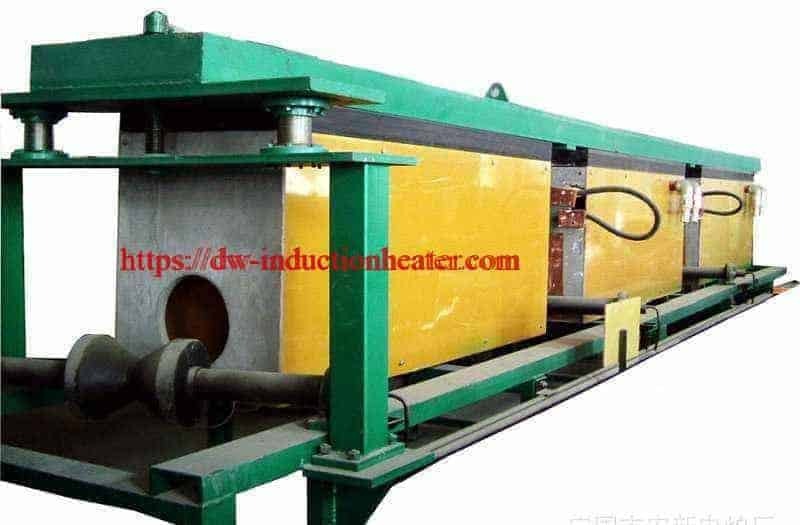 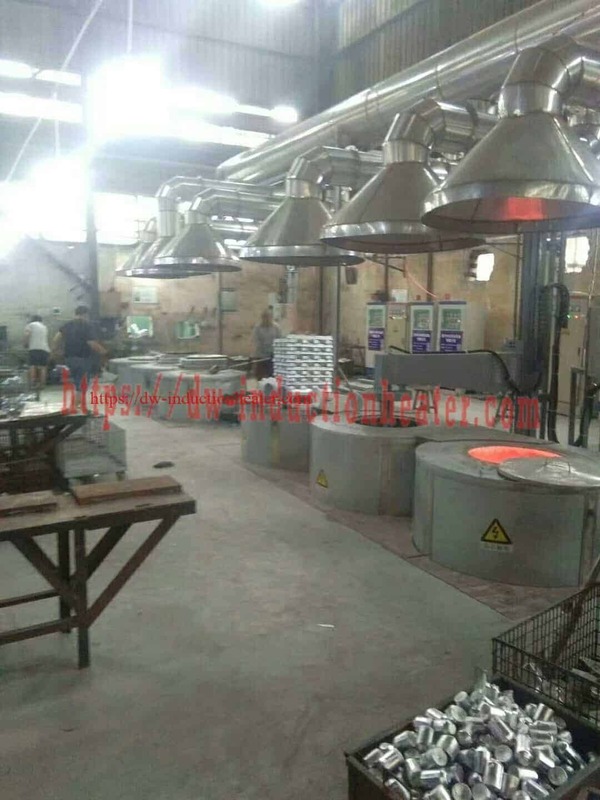 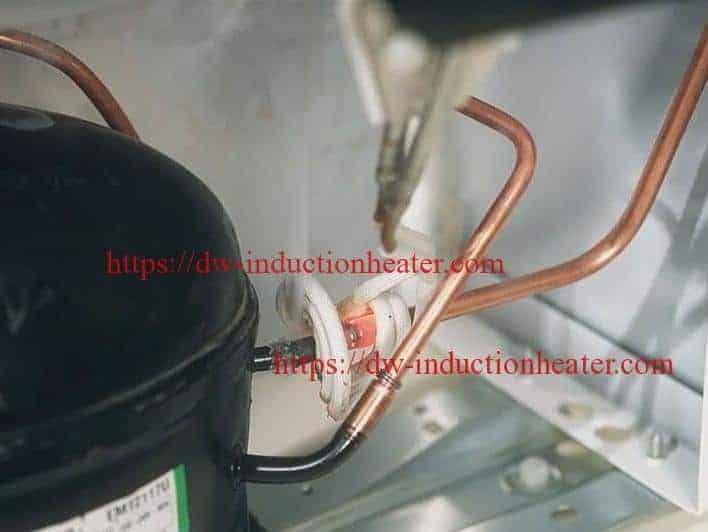 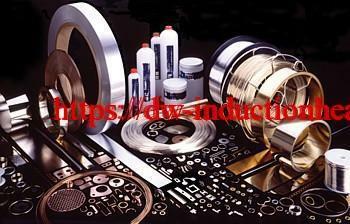 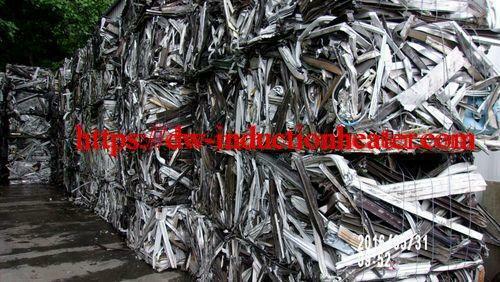 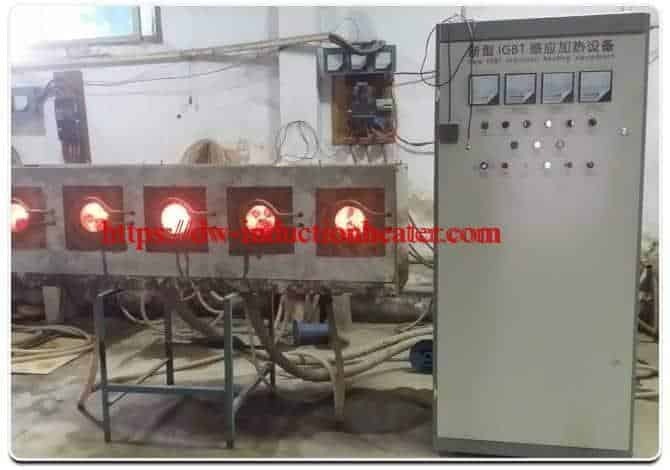 The part is placed inside the induction-heating coil heated until the solder melts. or dries the flux causing poor solder flow.